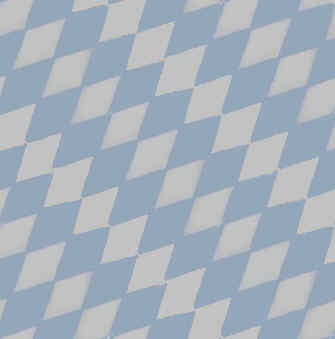 We are a real and authentic bavarian band, offering you authentic bavarian music, style and fun. But also a lot of "have fun-music", oldies but goldies, Samba, Rock´n Roll and much more. Your party and YOUR fun is what we are coming for and you can count on having an experience, that brings Octoberfest Munich straight to you, no matter where you are. We are performing our show around Munich but also around the the world. International bookings are always welcome. 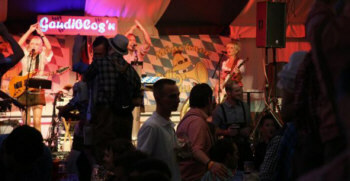 No matter if is is about your very own Oktoberfest, birthday partys, company events or whatever. We are just a PHONECALL or EMAIL away from you. band also can be booked in combination with a mobile disco. Your fun is ours. 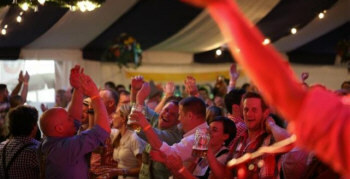 This Bavarian-style band plays a selection of foot stomping, thigh slapping German tunes to give any live music event a real 'Hofbrauhaus' feeling. The Oompah Band has enjoyed tremendous success at numerous small clubs and private parties as well as large beer festivals in Europe, USA and Asia. We played music in the Erdinger beer garden tour.